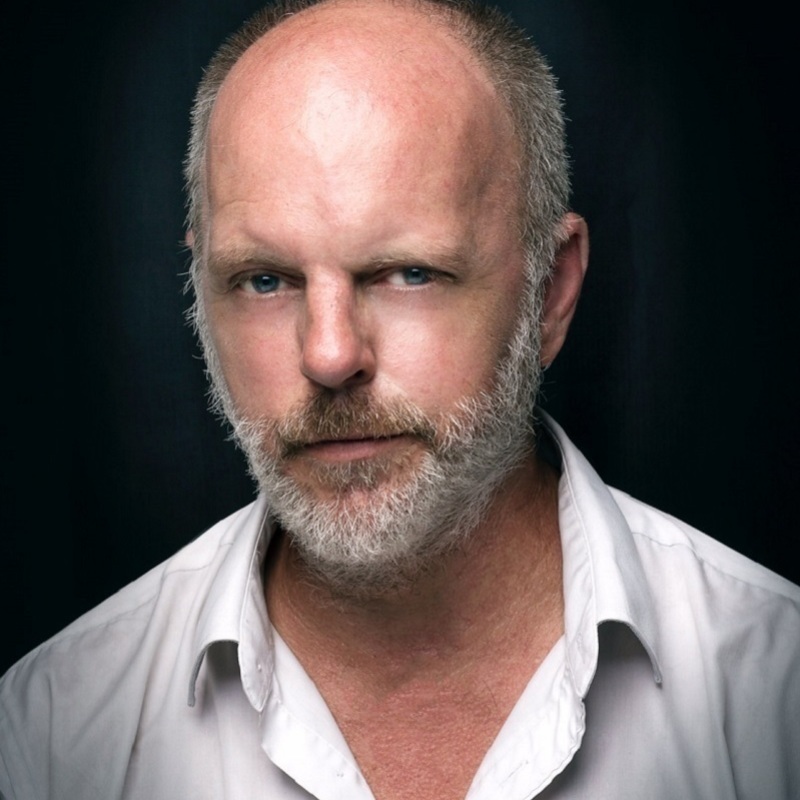 From the heart and mind of Greg Fleet comes his 5 star, award winning play that is equal parts irresistible first kiss and unstoppable hate fueled wrecking ball. A play about love and loss, and rock and roll. The end of love is always agony but let's be honest what hurts more, losing your partner, or losing their record collection? A beautiful piece of theatre featuring every great song ever written.